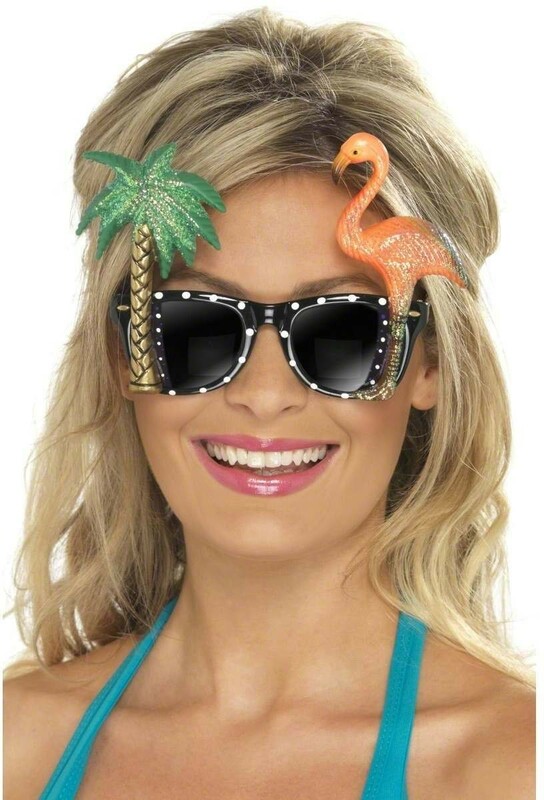 As we all know that the Flamingo, palm, classical sunglasses, all make a tropical style design for the beach party. These disguised funny glasses are made of eco-friendly material with character design and comfortable texture. Moreover, it’s lightweight for portable wear and carrying. 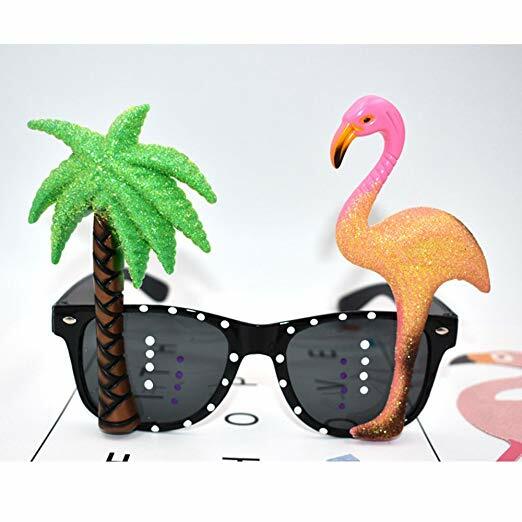 These funny eyeglasses prop is a good glasses choice to play with your friends and a perfect toy for your children, family and yourself at parties. Individual flamingo and palm tree pattern. Give your performance more interests and personality. Size: Approx. 15 * 14cm/ 6 * 5.5 inch (L*W). Sturdy structure for durable use. Not easy to break. 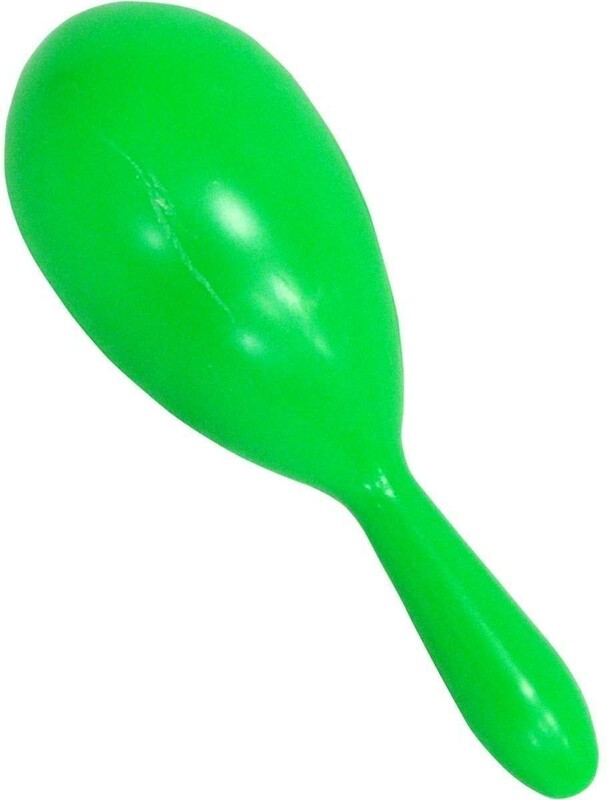 Maracas Neon Plastic Play Set. Great Accessory for any Mexican Hawaiian Party Themes. Color can be customized. If you have any questions or suggestions on what we offer, simply email us. We will then process your query as quickly as possible and contact you where necessary.